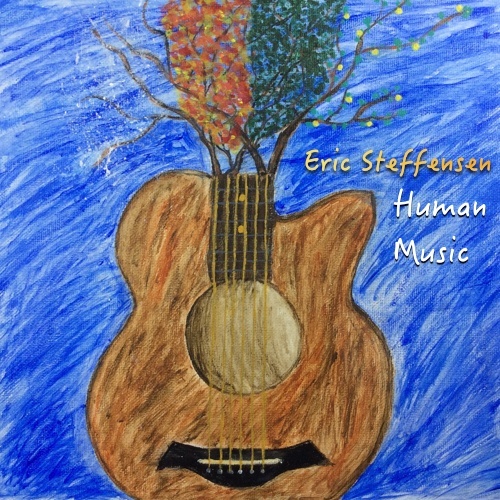 On Sunday, Lila (my fiancé) spent half of the day painting so that I could have an awesome album cover for Human Music. I’m really happy with how this turned out! The album has now been submitted for digital distribution. If everything goes well you’ll be able to purchase this on Saturday August 2. I’ll also be getting some physical CDs of this, which is going to take another 4-6 weeks to get all of the artwork assembled and CDs duplicated.